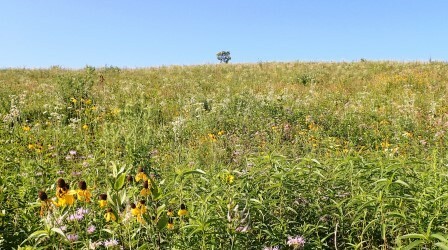 This 128-acre conservation area across SH 19 from Indian Lake County Park offers a two-mile loop trail for walking, trail running, and cross-country skiing. 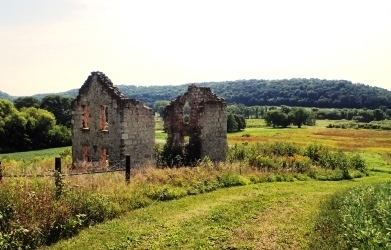 The property encompasses the former Matz farmstead and features remnants of the limestone farmhouse built around 1907 that burned down in 1949. County Wildlife Areas are open to all legal types of public hunting, trapping, fishing, and foraging. WDNR hunting rules apply. 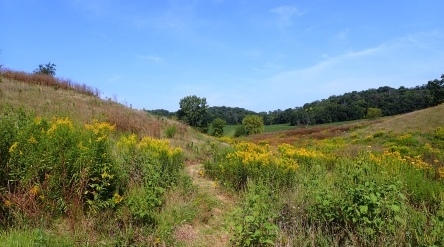 A future segment of the Ice Age Trail is proposed for this property.